A Beauty Intensive Like No Other!!! We will focus on the kit curation and business.. We will send the day mapping out our business and creating profitable goals for the remaining of 2017 and the beginning of 2018! There will be a live demo! I walk you through my signature technique from start to finish! I've had the pleasure of being trained by the best in the beauty industry! That experience has allowed my me to develop a system and technique that has accelerated my artistry and confidence! Day 3 will be ALL about SKIN and creating impactful looks! We are digging deep into how I create my flawless natural glowy skin using coverage foundations! After the demo we are going straight into the hands on portion! This is you time to put into action everything you just learned! 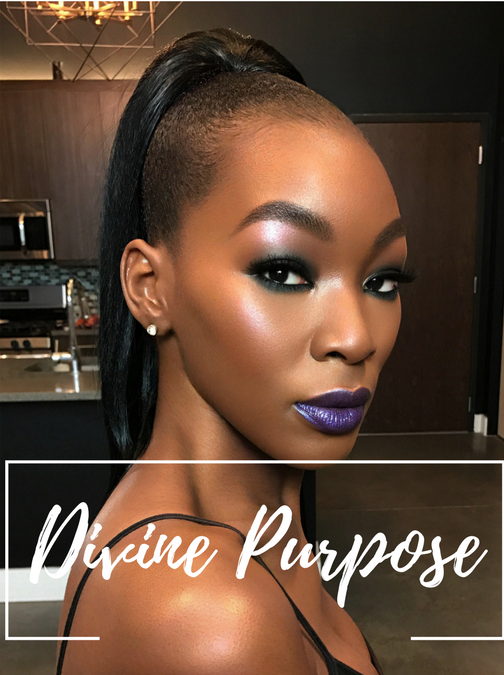 This program is for aspiring makeup artists and pro's who are ready to allow GOD our CEO to lead them to success in every area of their life! This program will take place in, Washington, DC. If you are traveling and need some assistances with hotel information please email me. Should I bring a model? What is the investment price for this program? What happens if I sign up but I'm unable to attend class? No refunds. I will honor any payments you submitted to any future programs or classes offered by Ciara Talley Beauty within 1 calendar year!